Midi jumbo toilet roll, white 2 ply 250 metres 3 inch core x 6 rolls. 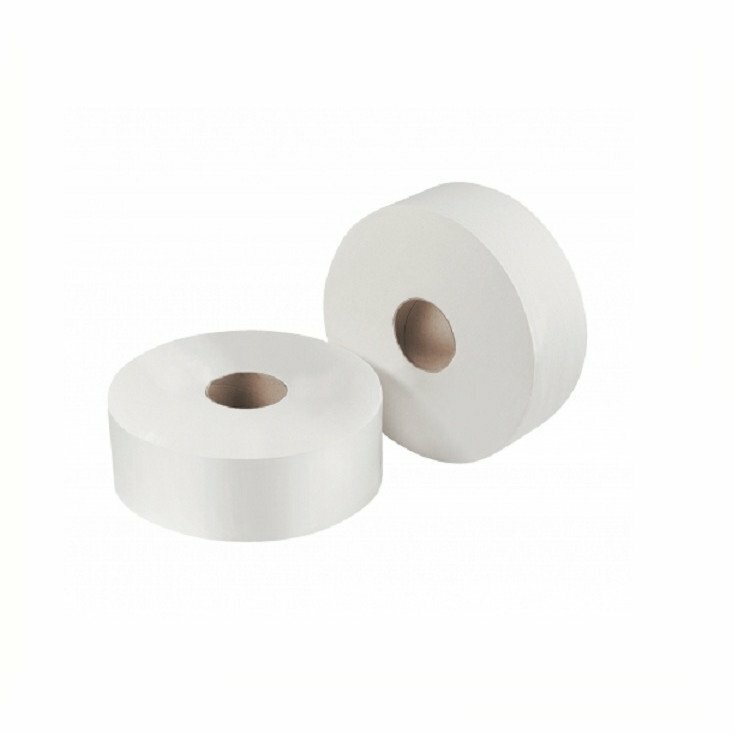 These toilet rolls are ideal for all washrooms especially schools and pubs and venues where there is a very high usage of the washroom area. The Midi jumbo is a conventional toilet roll which is both comfortable and absorbant at a sensibleprice.